Thank you everyone for supporting us in the FedEx Small Business Contest. We are now part of the 100 finalists! 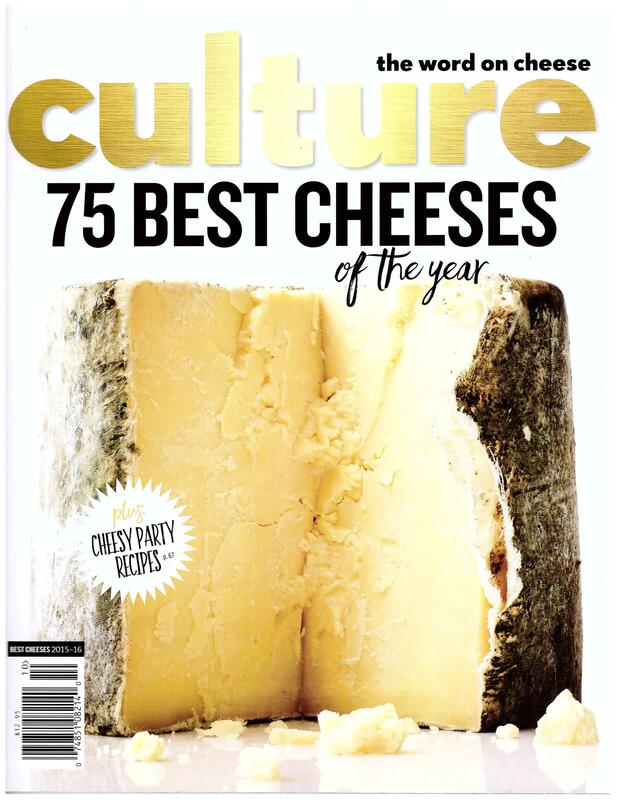 MADISON, Wis. — The growth of online shopping, snacking, bold flavors, pairings, convenience foods and an on-going trend of consumers choosing natural, artisan foods will impact the ways Americans eat cheese in 2015, according to the Wisconsin Milk Marketing Board (WMMB). With American cheese consumption increasing 42 percent over the last 25 years, according to USDA figures, there’s no arguing that U.S. cheese consumption is at an all-time high. While opportunities for continued growth in the category appear strong, the ways in which people are consuming and enjoying cheese continues to evolve. 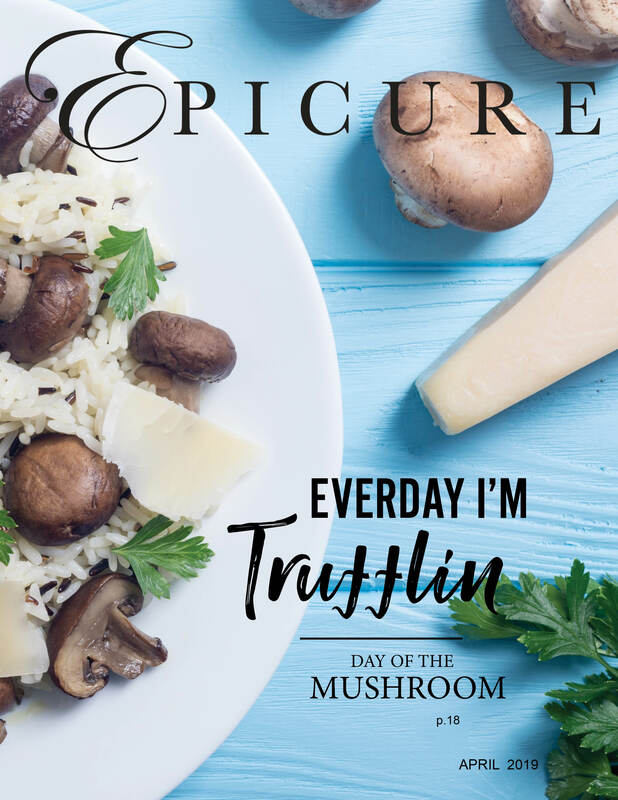 Mega trends like natural and specialty cheese consumption, the Millennial generation’s impact on the food industry, snacking, and the growing use of social networks and apps for recipes and purchase decisions will continue to gather momentum. The top cheese trends also reflect the constant evolution of the American palate and a growing desire for unique, bold flavors. Olive Oil Spotlight On Chateau D’Estoublon Food Flavour Enhancern is a intense, sharp, bitter. It is a flavour enhancer. It is highly distinctive, brings out the flavours of early-season vegetables, an d works well with carpaccio of fish and tartare of ox with a dash of lemon juice. Perfect for sorbets and ice creams. 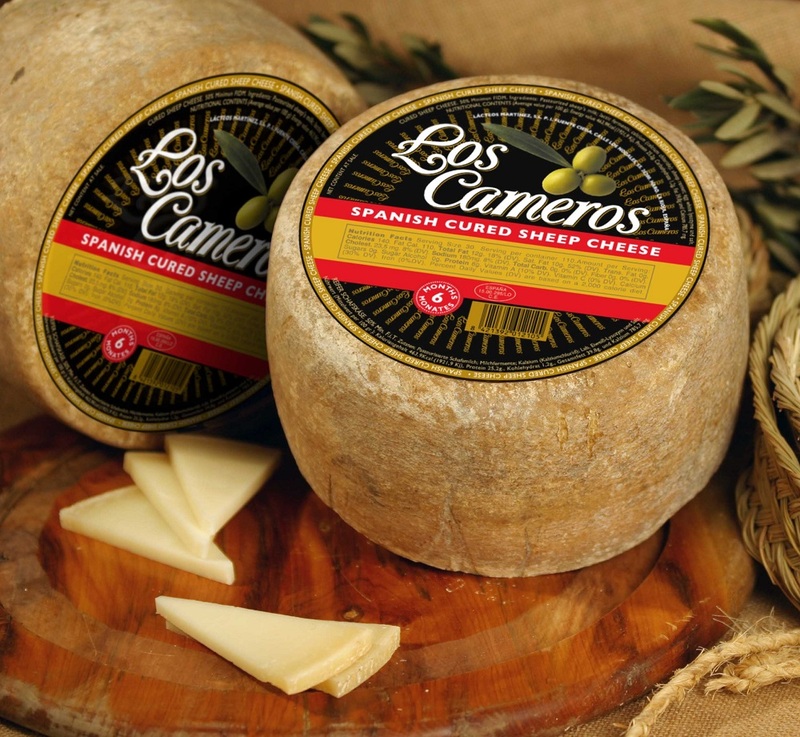 Holiday Spotlight On Los Cameros Spanish Cured Sheep Cheese. Cured Cheese mixture of cow, sheep and goat. Matured 6 months in cellar. Elegant and intense flavor, natural crust with Olive Oil. The Price refers to the piece of 3,3 to 3,5 Kg aprox. Some of the Spanish cheeses are internationally renowned, such as the Manchego cheese of La Mancha. 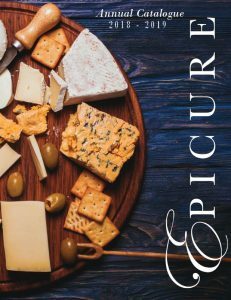 Some regions are better known for their cheeses than others; 23 cheeses are classified as Protected Designation of Origin (D.O.P. Denominación de Origen Protegida) by Spain and the European Union. Avoiding alcohol does not mean toasting with seltzer. 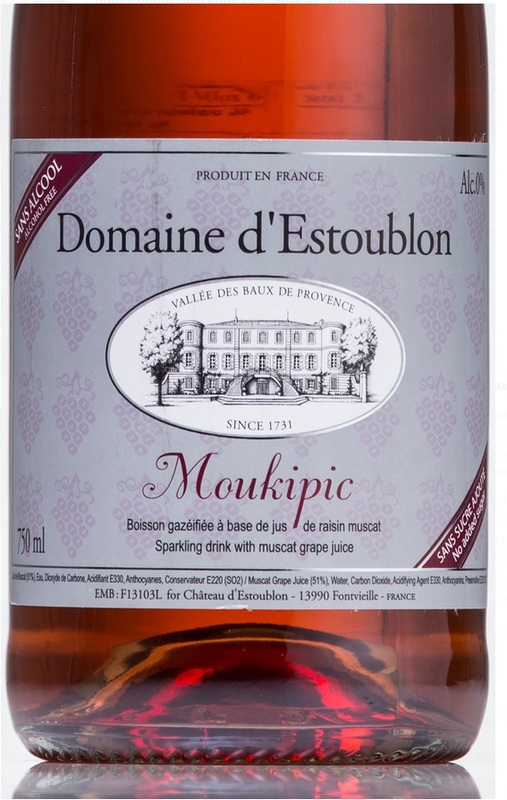 Even the French do it with a new nonalcoholic sparkling rosé Muscat “wine,” which is now available here. It’s made by Château d’Estoublon in Provence. The pale pink qu aff is lightly kissed with touches of sweet raspberry. Fiscalini Cheese racks up another major award. Fiscalini Cheese Co., a noted producer in the Modesto area, once again has taken home a major award from London. 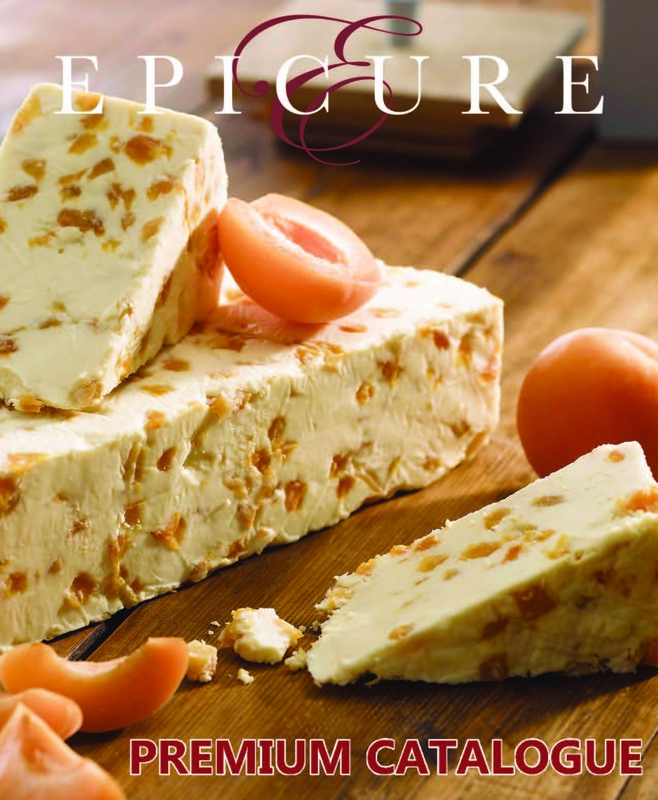 It was one of 18 trophy winners at the World Cheese Awards, which drew nearly 2,600 entries for its 2014 competition. 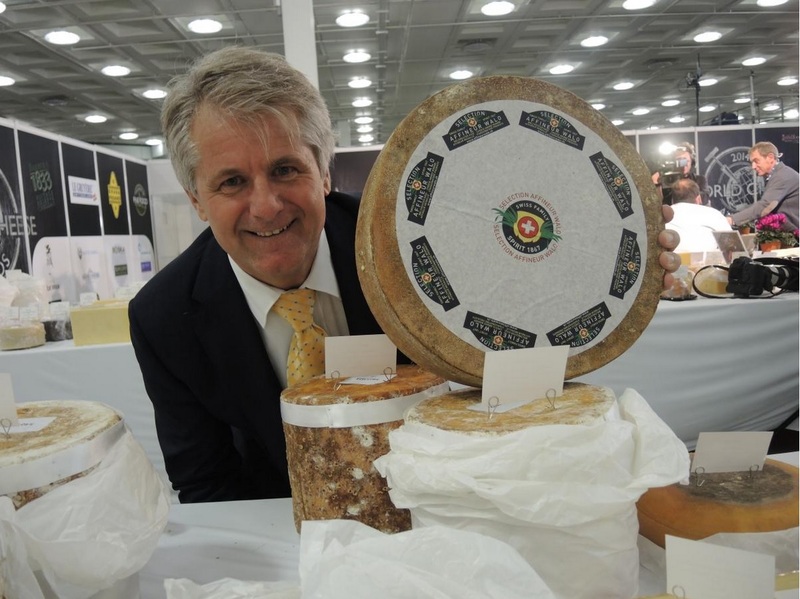 Fiscalini won the trophy for best mature traditional cheddar with its Bandage Wrapped Cheddar, aged for 18 months at its Kiernan Avenue plant. It also was one of 62 recipients of super gold scores from the judges. Affineur Walo von Mühlenen is again one of the most successful participant at the World Cheese Award with in total nine awards. popularity shows that consistent pursuit of the best quality is the right strategy for Swiss cheese. – Red nose, Gold Label a hard cheese, aged 12 month washed with red wine. At Alexander Krupetskov’s one-window cheese store in central Moscow, sales of products from France have tripled in the past two weeks. Shoppers are stocking up on foods set to become scarce after Russia banned a range of products from the European Union and the U.S. in retaliation for sanctions over Ukraine. 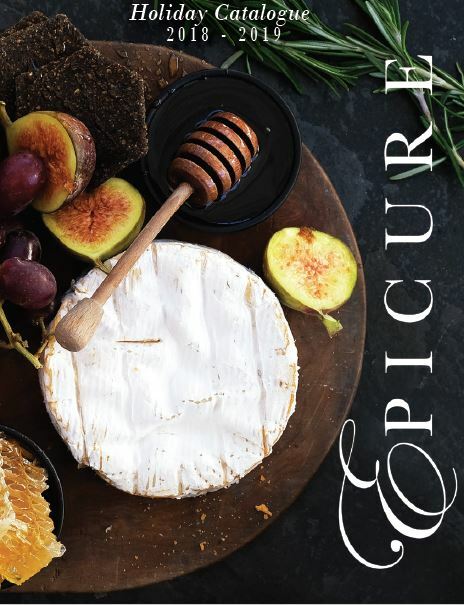 The nation of 143 million has been one of the fastest-growing export markets for French cheesemakers as Moscovites acquire a taste for creamy brie, pungent camembert and spicy Roquefort. “The very foundation of the shop has been cast into major doubt,” said Krupetskov, who has four weeks of inventory left.